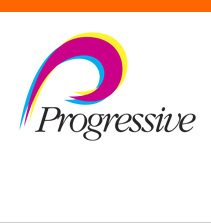 Progressive supports the use of renewable energy such as wind power, solar power and other clean power sources. 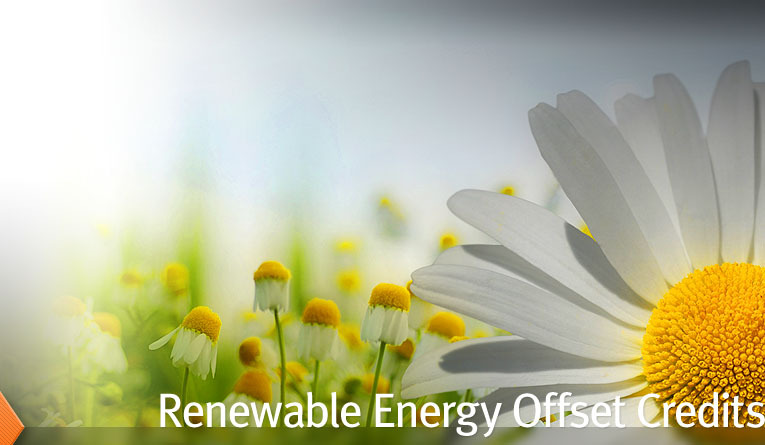 Progressive has entered into an agreement with Renewable Choice to purchase clean energy offset credits to minimize our impact on the environment. When you purchase Clean Energy Credits an amount of energy derived from renewable sources equal to the amount used on a specific project is released into the power grid. The more credits that are purchased the more clean energy is released into the grid which lowers the need for traditional energy sources.